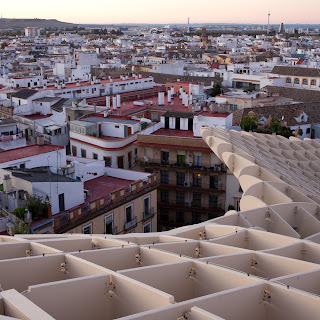 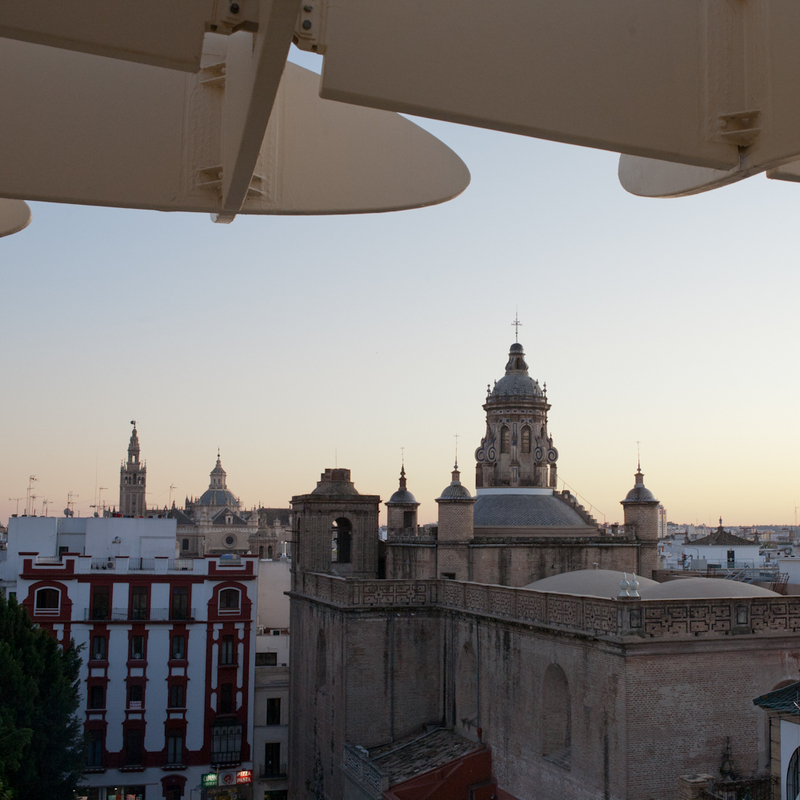 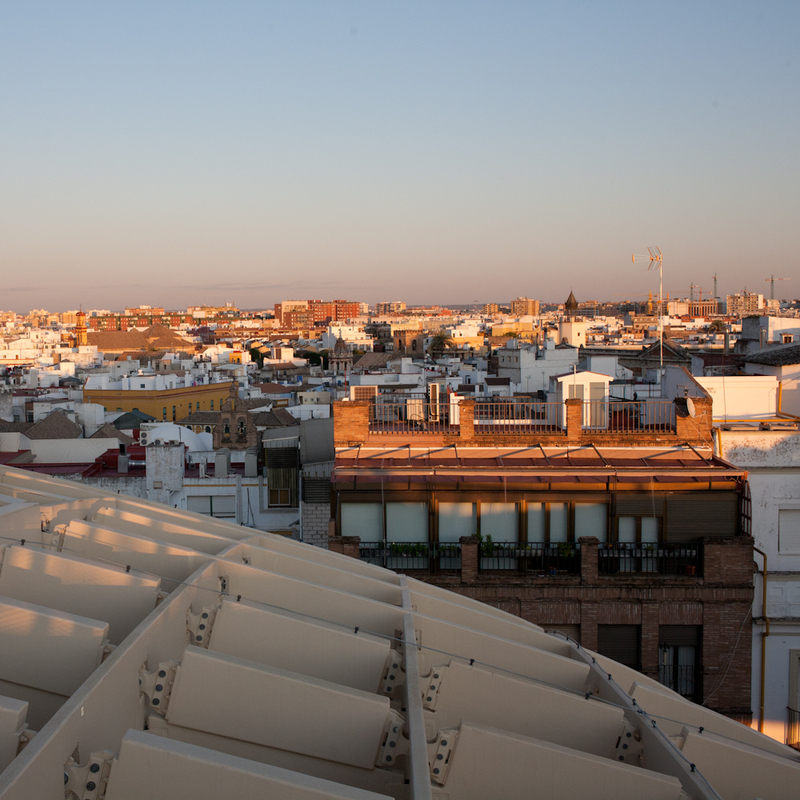 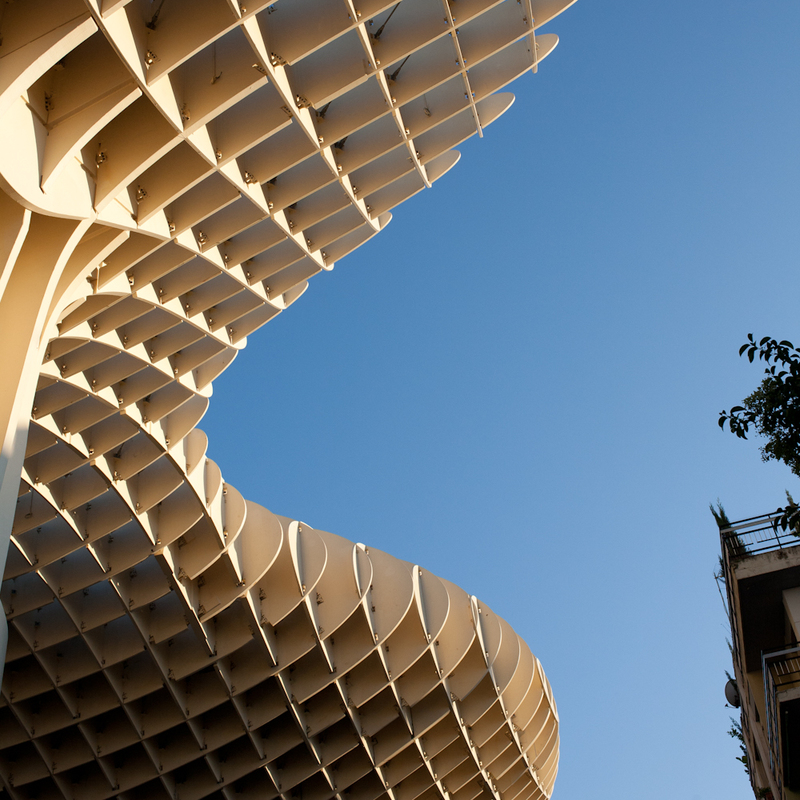 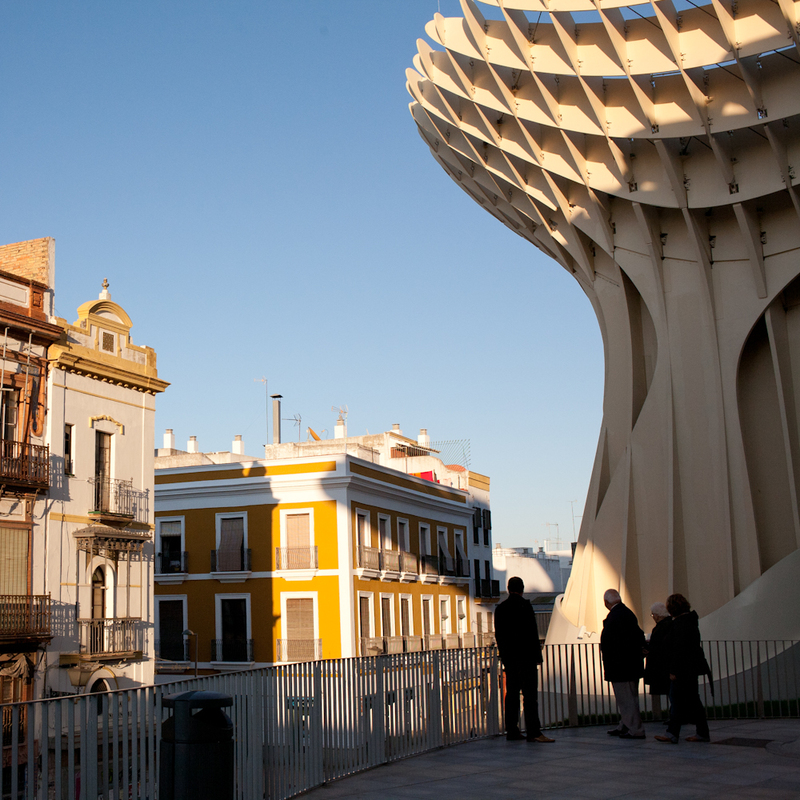 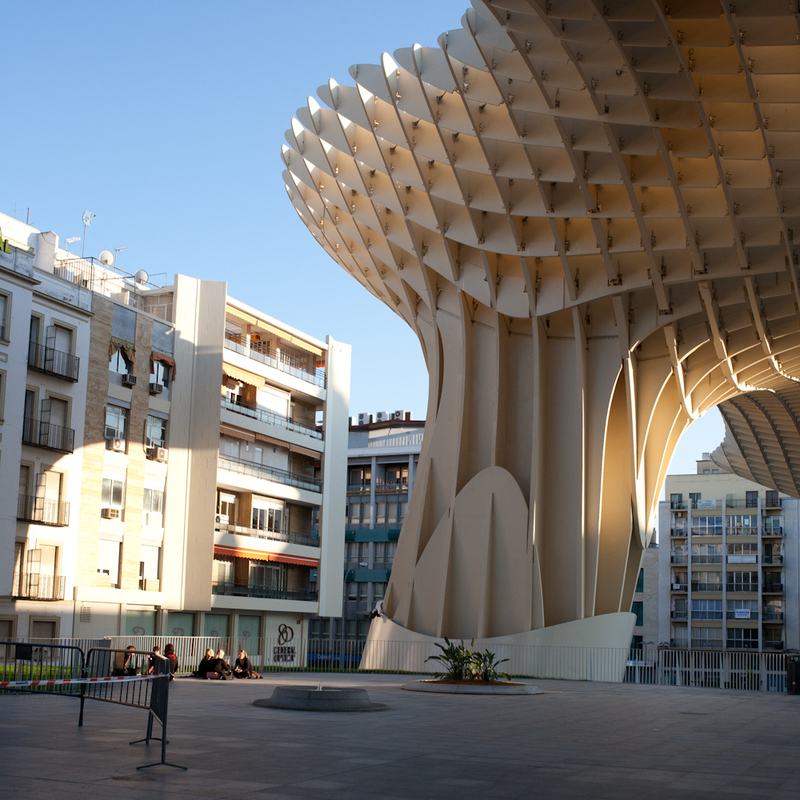 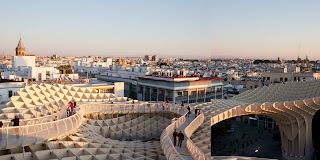 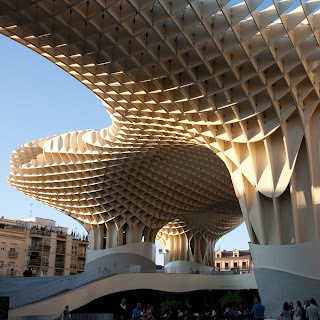 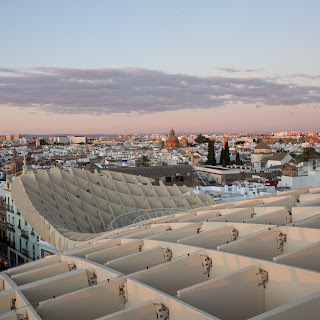 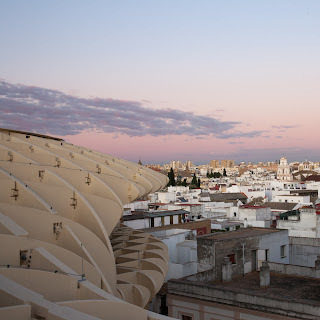 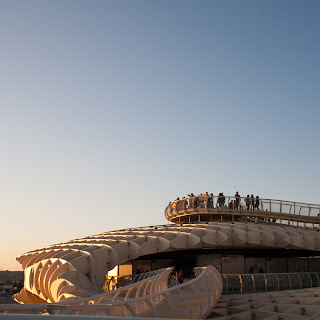 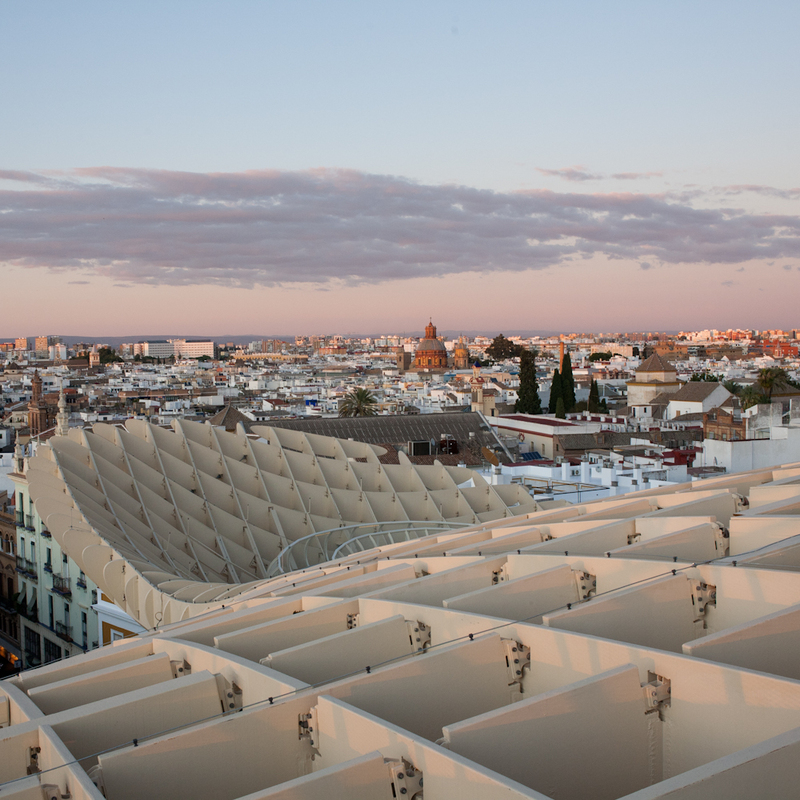 The Metropol Parasol is the largest wooden structure in the world and is located right here in sunny Sevilla! 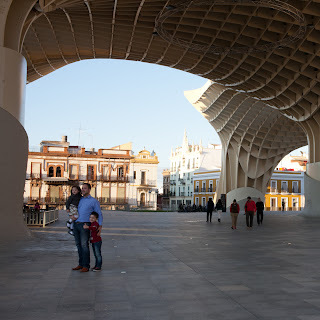 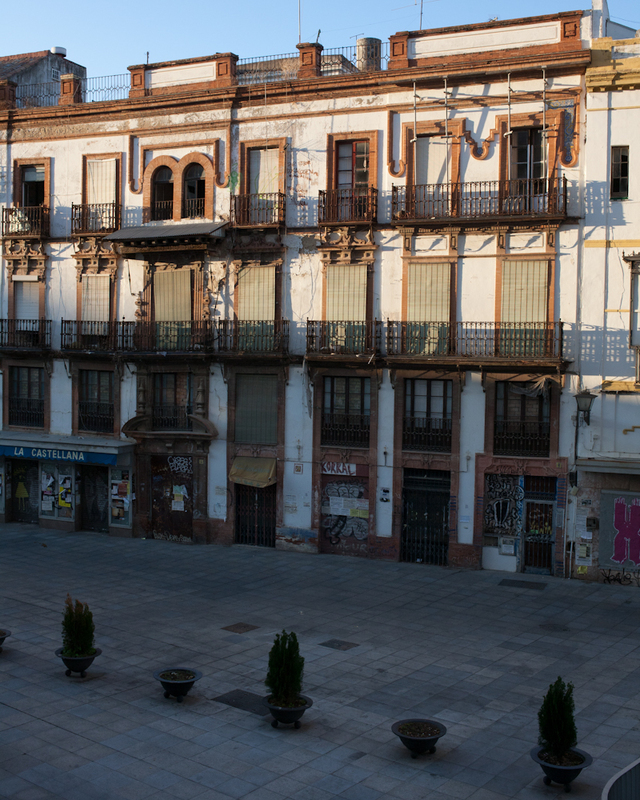 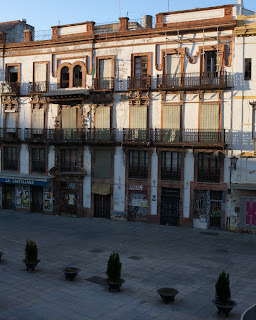 It was built over the Plaza de la Encarnación and serves as a beautiful, functional addition to the historic part of the city: it's an archeological site, farmers market, elevated plaza (that's where I took the photos from) and has multiple bars and restaurants. I'd highly recommend checking this out if you're in Seville. 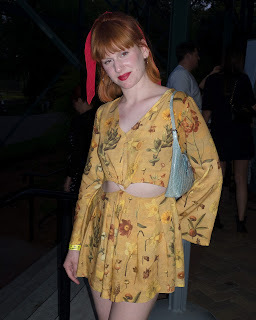 Loving it all ! 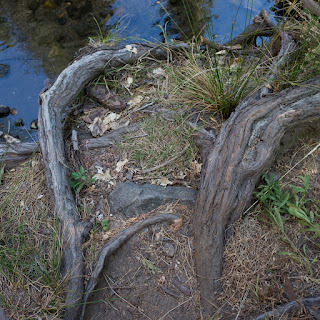 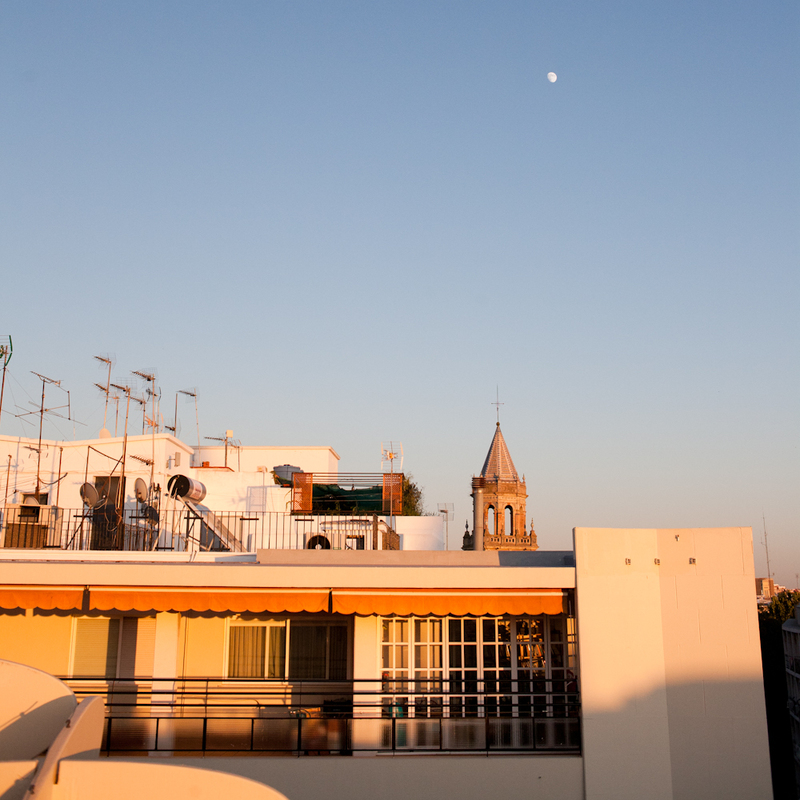 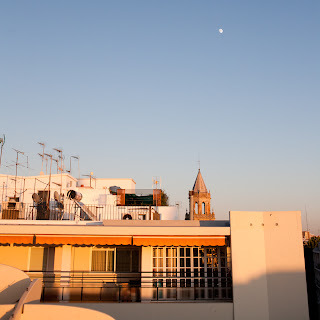 So glad you're not editing yet ;) It's fun to travel vicariously through your images! 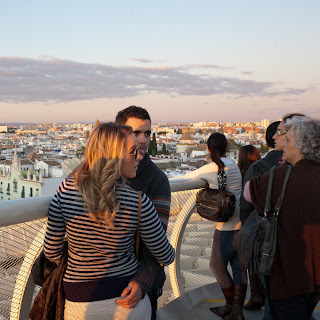 I need a traveling trip; so thank you.